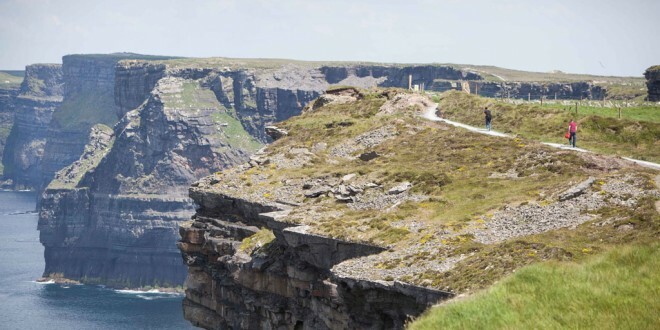 Two people were treated in hospital following separate accidents at the Cliffs of Moher. Emergency services were alerted around 10am yesterday after an Italian visitor suffered a serious leg injury after falling. The Doolin unit of the Irish Coast Guard and a HSE ambulance and rapid response advanced paramedic unit were sent to the scene and the woman was transferred to hospital for treatment. A short time later, rescue teams were called out to a similar incident involving an Australian woman, who suffered a fall at the popular cliff trail. 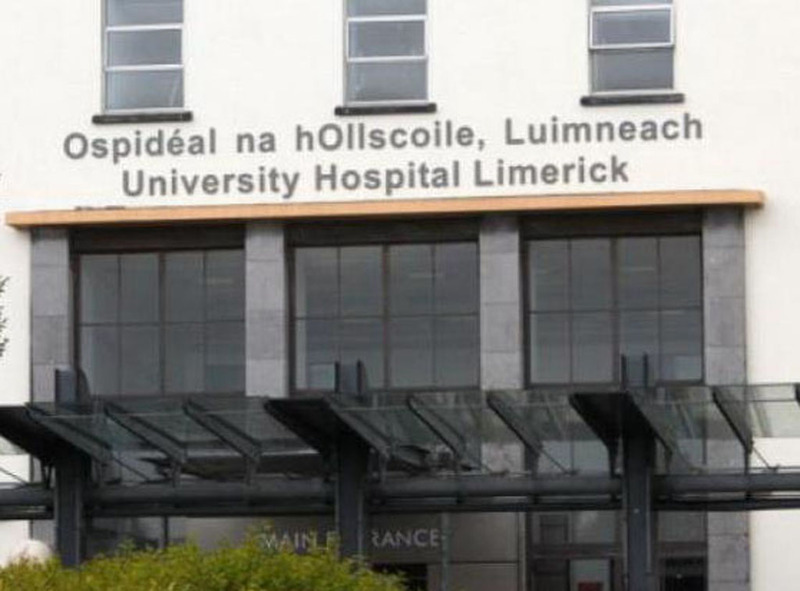 The woman was taken to safety and transferred to University Hospital Limerick.